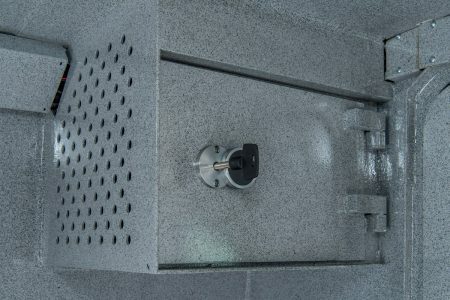 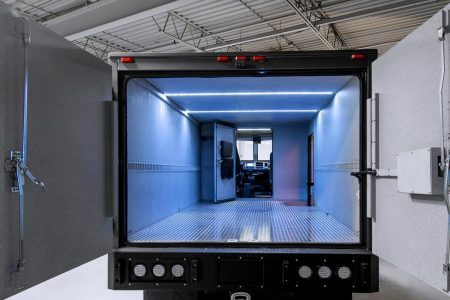 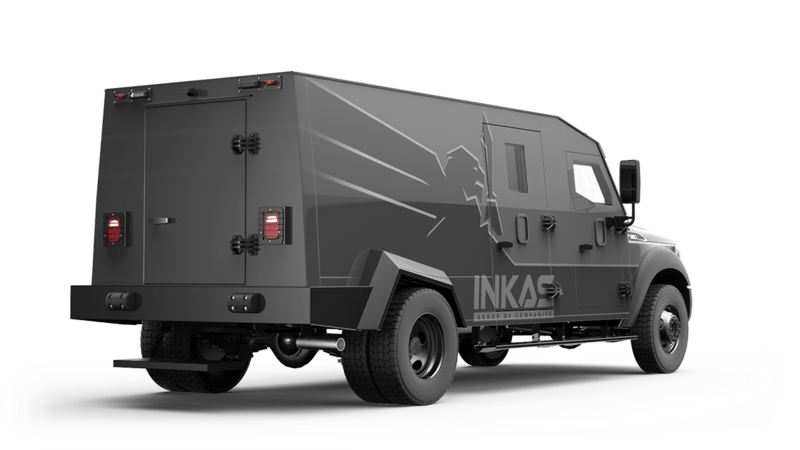 A large payload capacity, highly-configurable vault compartment and mission-proven powertrain make this vehicle a dependable choice for large-scale cash-in-transit operations. 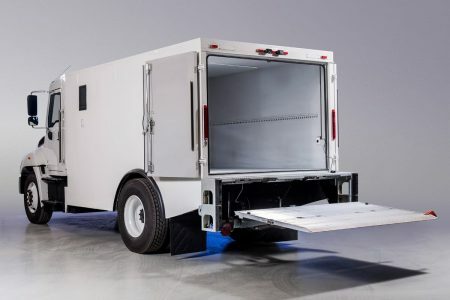 This cash in transit truck is specifically designed to maximize its payload capacity, offer heavy duty capabilities but still maintain a smaller profile as compared to full-size CIT trucks. 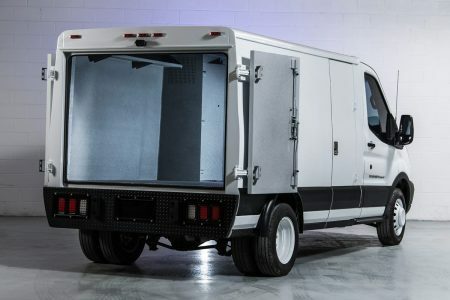 Powered by either a 6.7L Power Stroke® Diesel V8 or a 6.8L Triton® Gas V10, this cash-in-transit vehicle will maintain great performance even under heavy load. 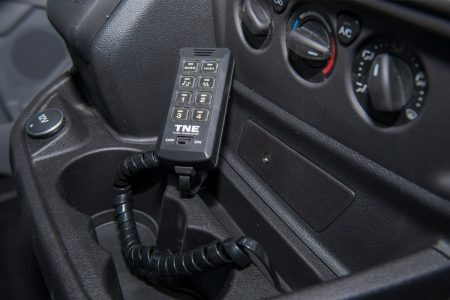 The industry-standard TorqShift® 6-speed transmission makes this truck a pleasure to drive, even with the additional weight of it's CEN 1063 BR6+ rated armoring package. 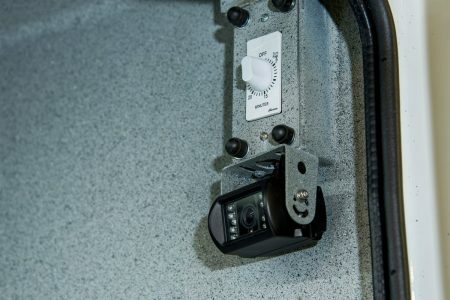 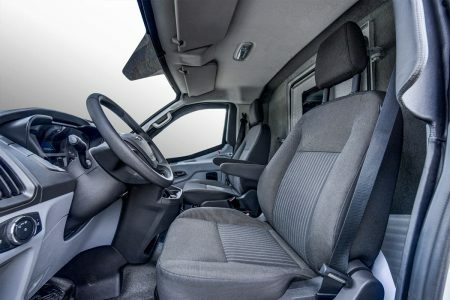 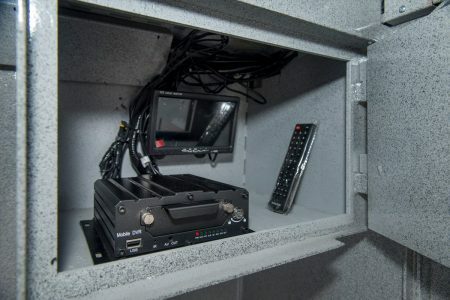 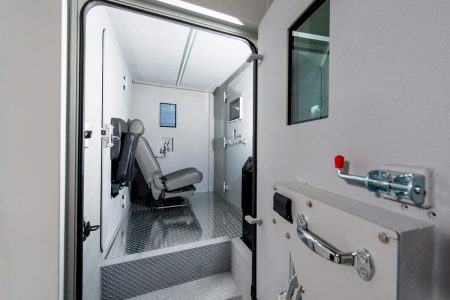 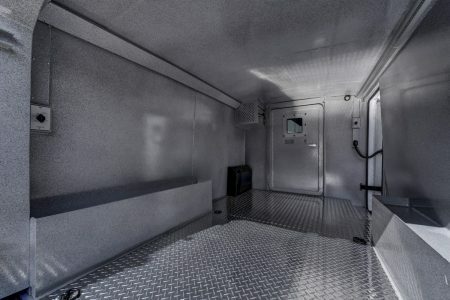 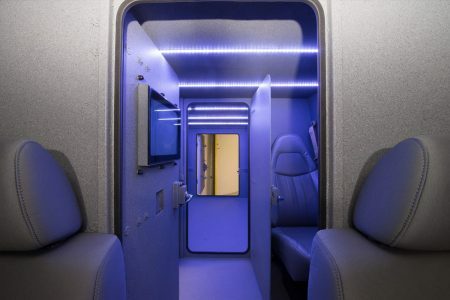 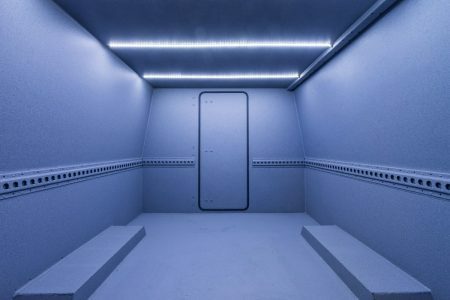 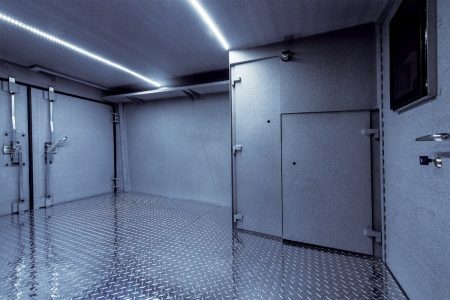 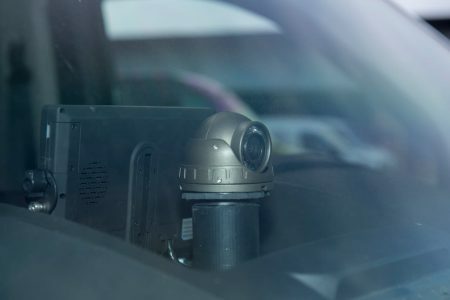 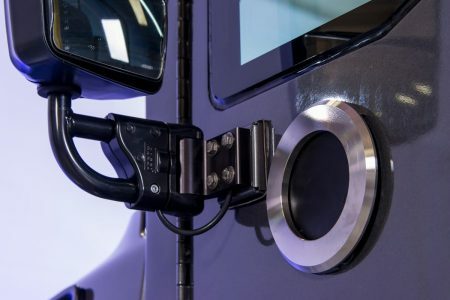 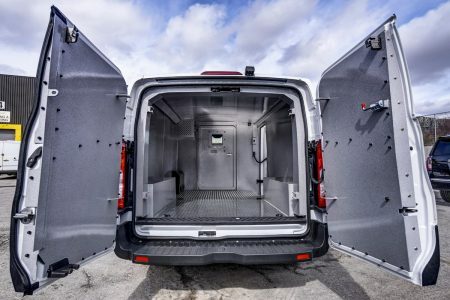 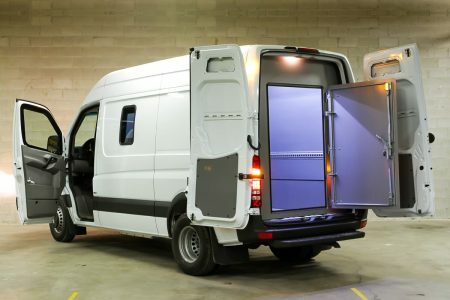 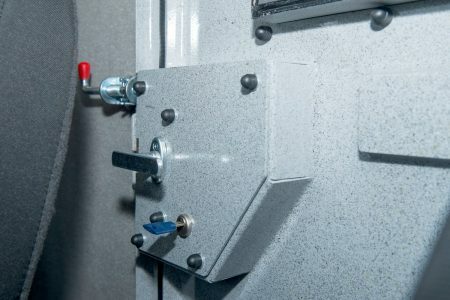 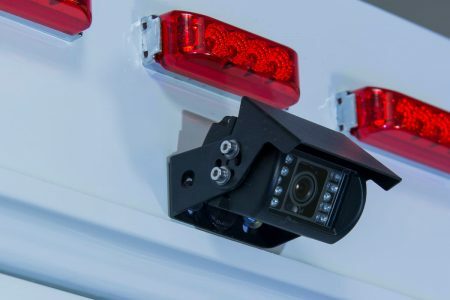 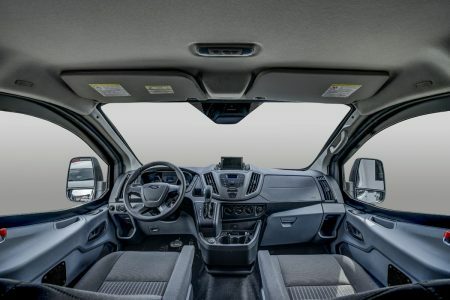 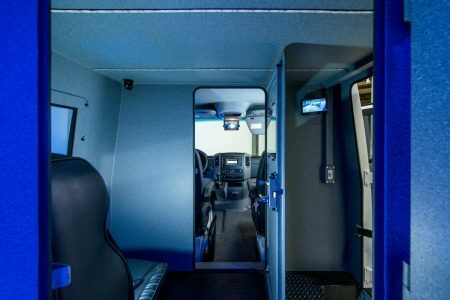 The vehicle is equipped with a slew of security features, configurable components and can accommodate a crew of four. 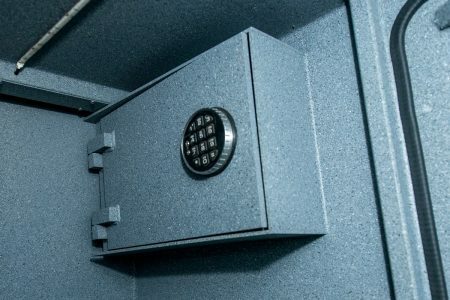 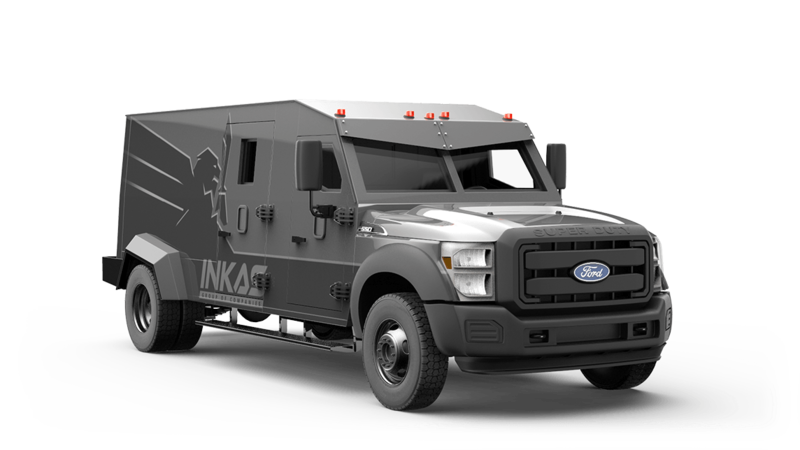 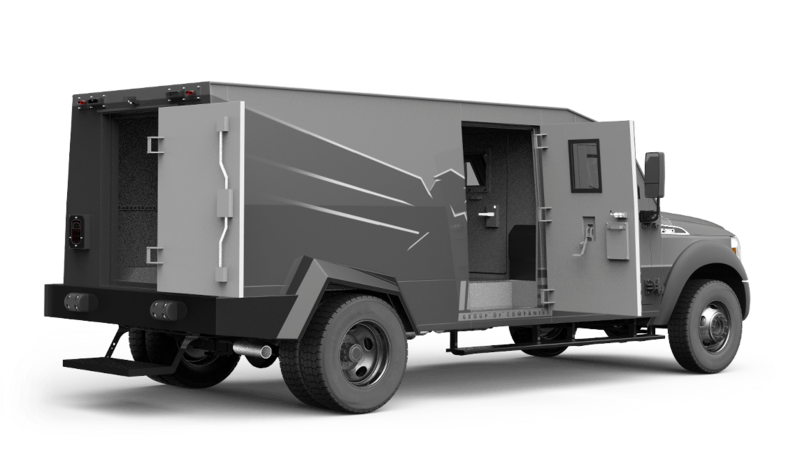 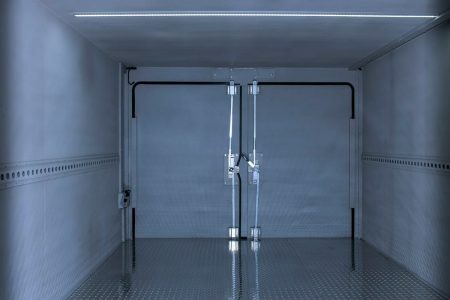 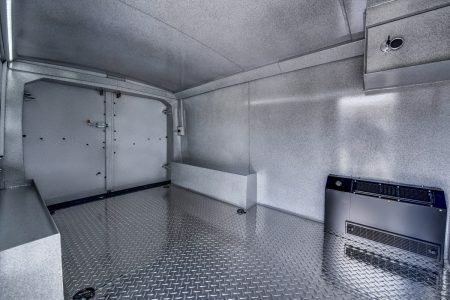 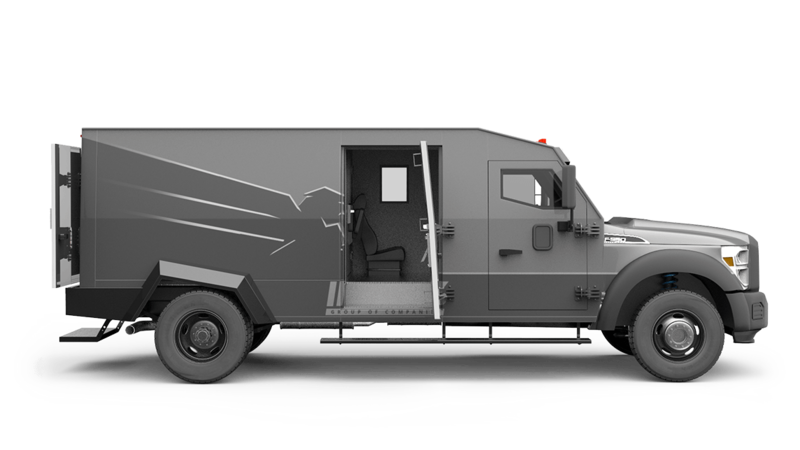 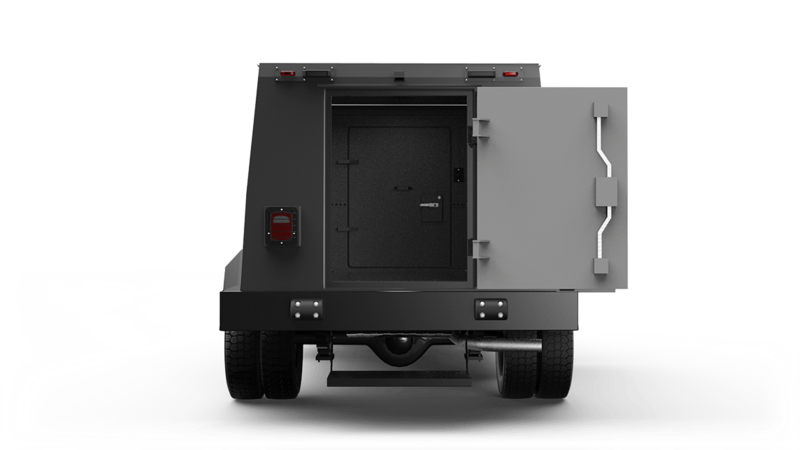 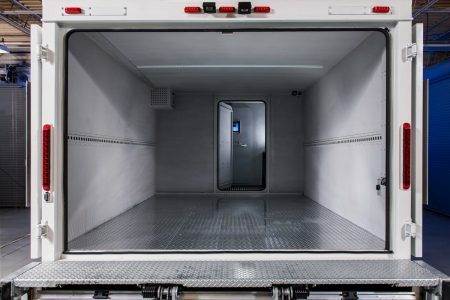 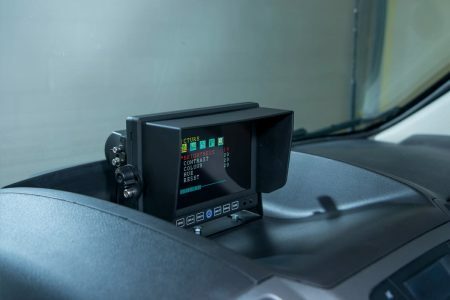 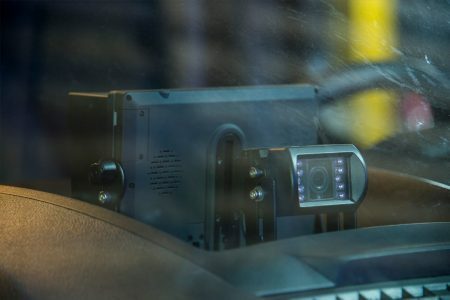 The armored cash in transit truck based on the Ford F-550 Super Duty is a great choice when looking for a high-payload but relatively-small footprint vehicle. 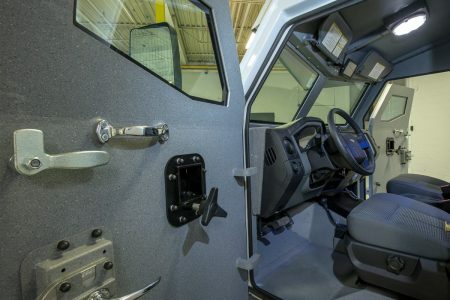 A large payload capacity and renowned powertrain make the F-550 a great choice. 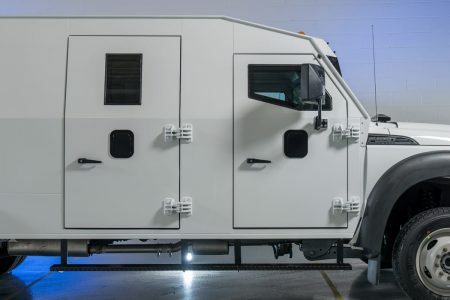 Wheelbase(s) 145", 169", 193", 205"